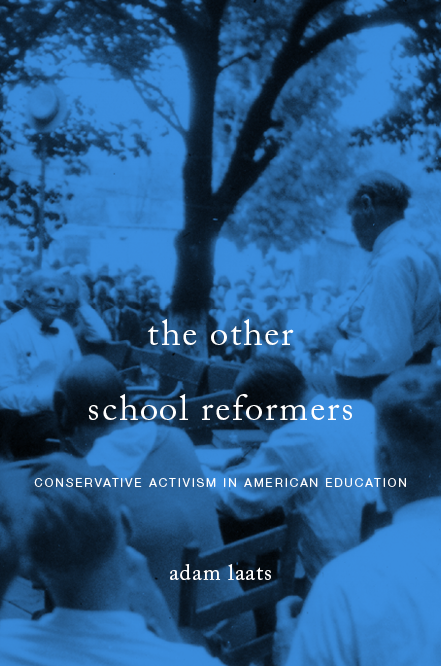 nondenominational Christian schools like Liberty have often defined themselves less by their religious doctrines than by their position as outsiders. I wouldn’t say “less,” but as I’ve been arguing recently, I do believe the MAGA sensibilities of many white evangelicals have long roots in the history of evangelical higher education. Back in the 1920s, fundamentalist college leaders looked angrily and resentfully at the changes that had occurred at many mainstream schools. Caught between the vast changes in American higher education and the religious families they are supposed to serve, fundamentalist colleges have had to be especially attuned to which way the cultural winds are blowing. Which may occasionally get them some incongruous commencement speakers. takes a topic that could easily be treated with condescension and turns it into the occasion for a fascinating and careful history. Thanks to Riley and WSJ for the thoughtful review.